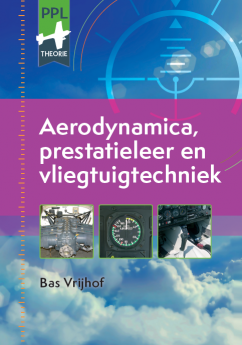 - Principles of flight (Aerodynamica). - Flight performance and planning (Prestatieleer). - Aircraft general knowledge (Vliegtuigtechniek).